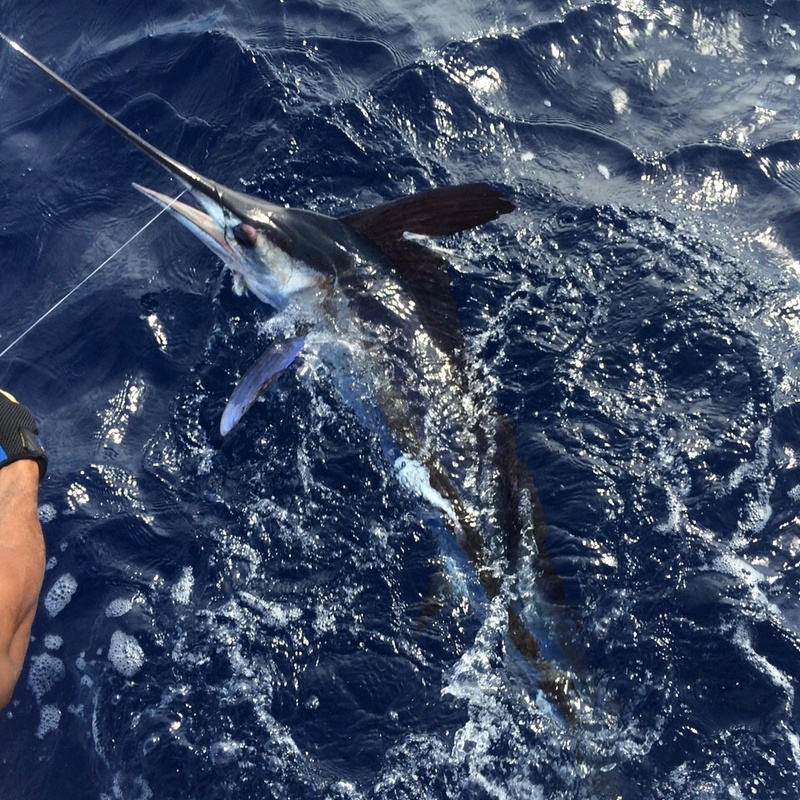 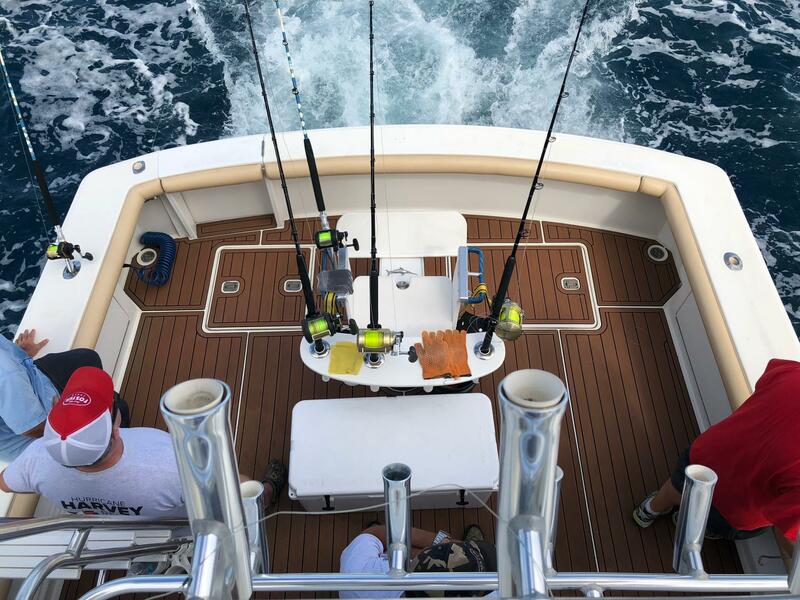 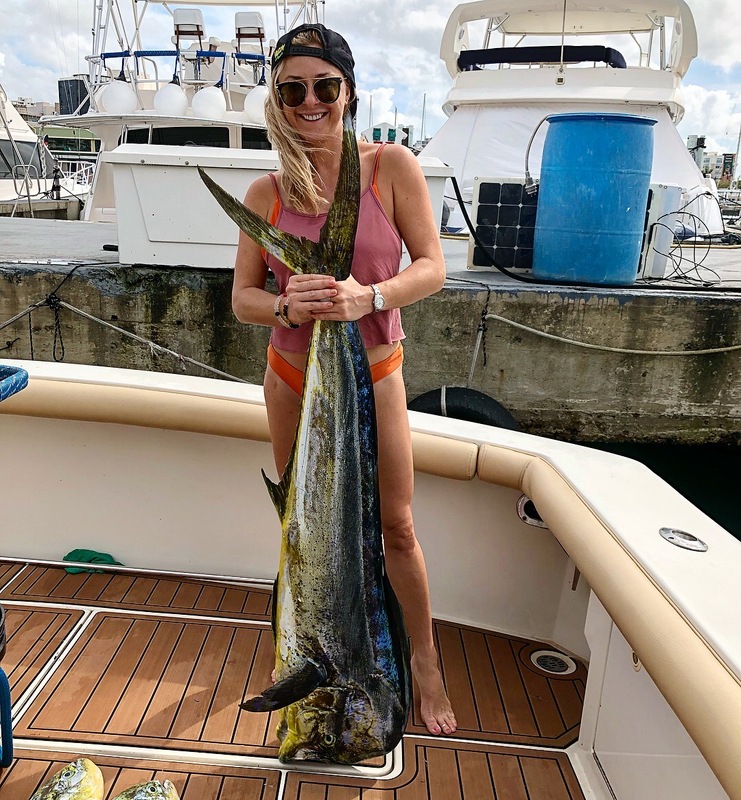 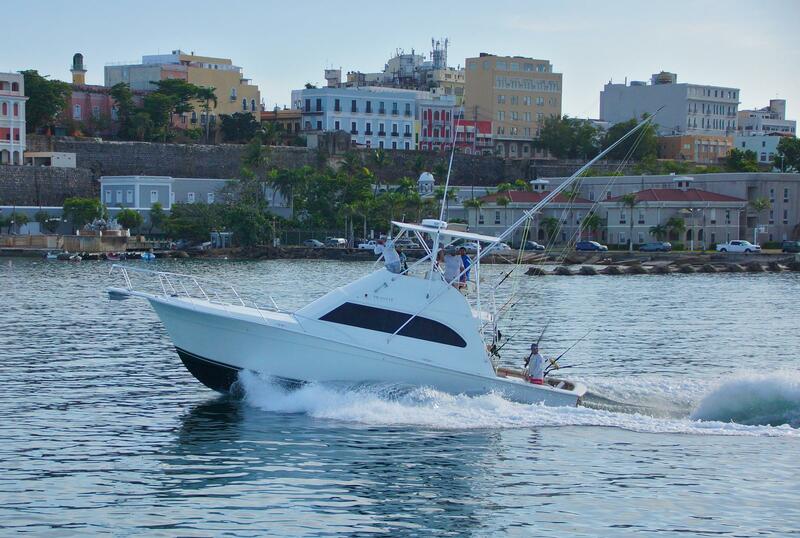 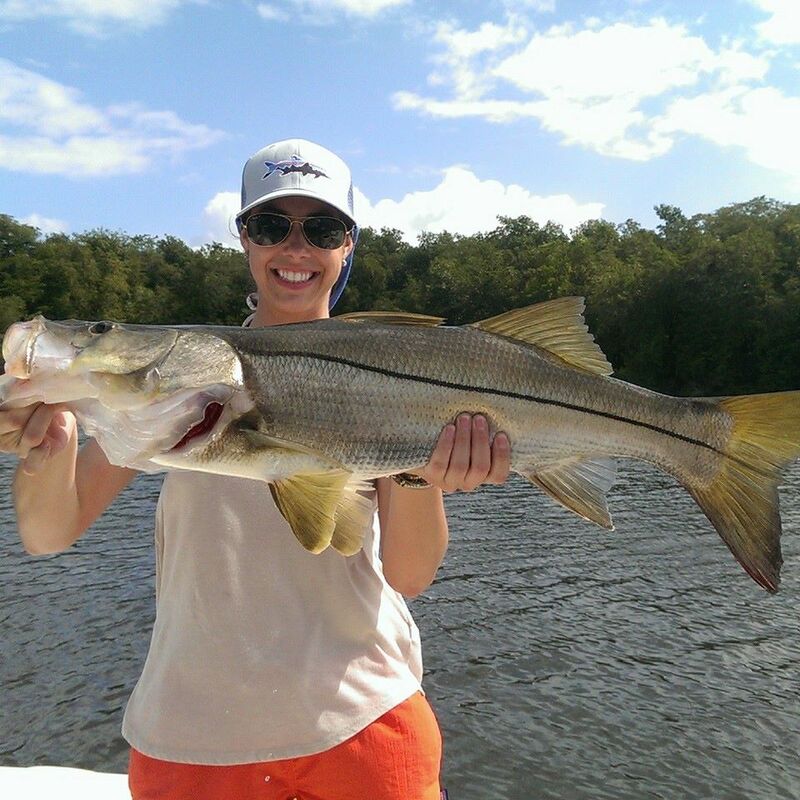 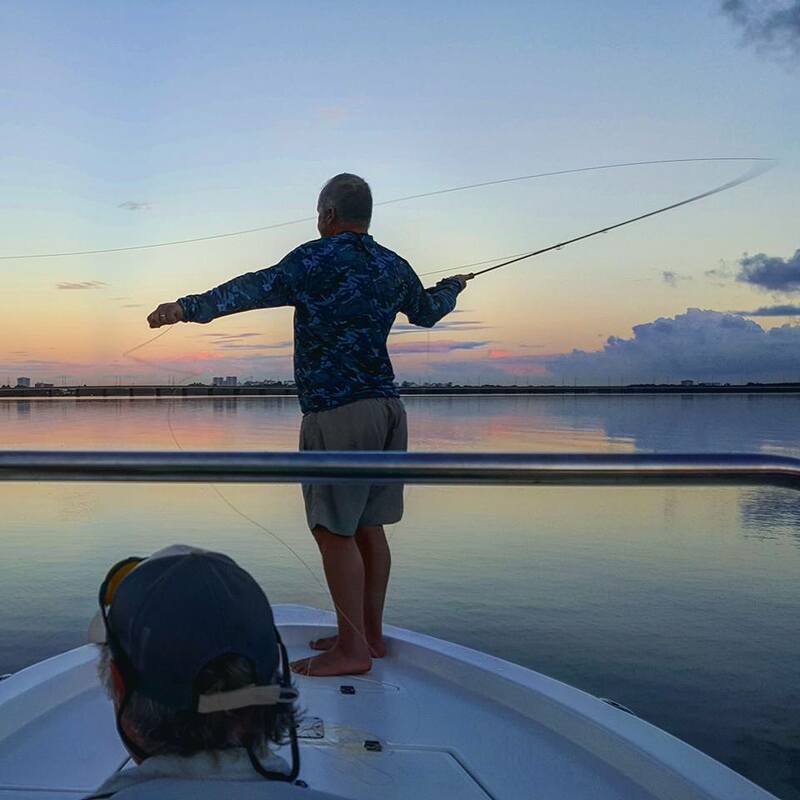 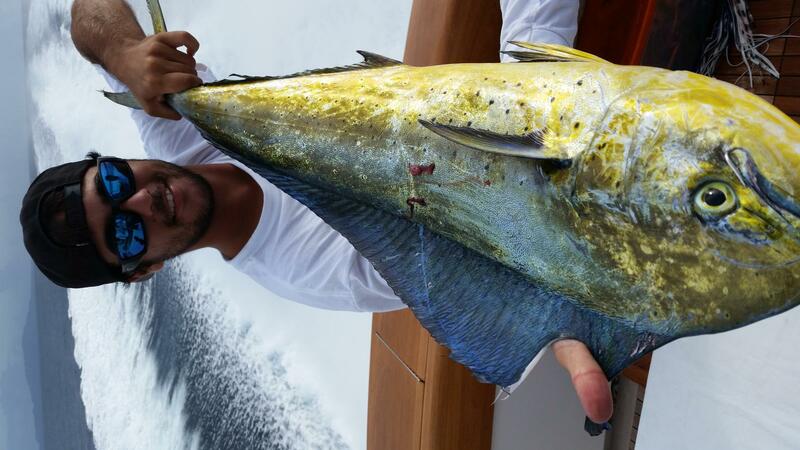 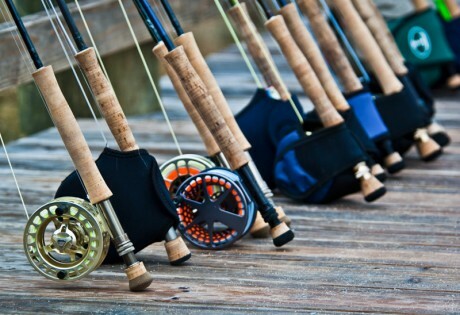 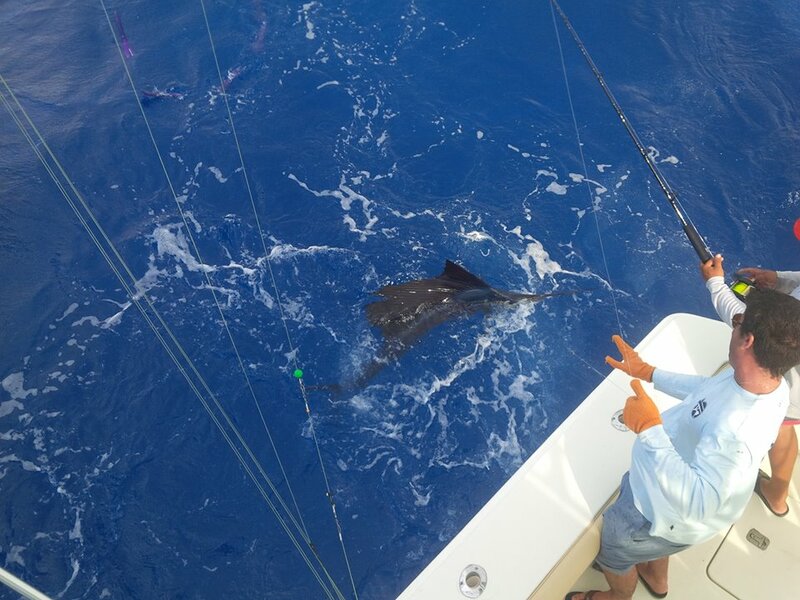 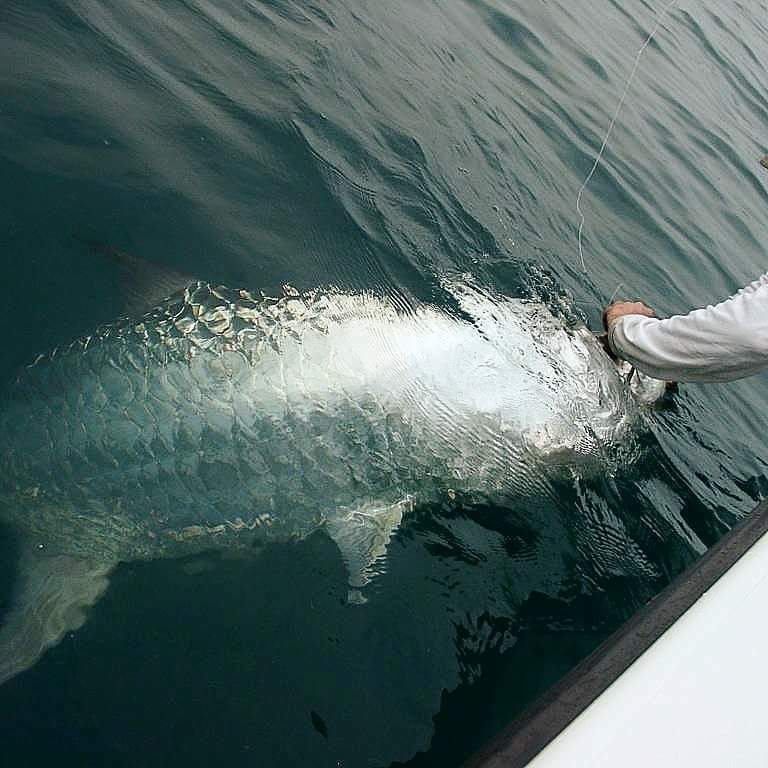 CARIBBEAN FISHING ADVENTURES offers the best of both worlds. 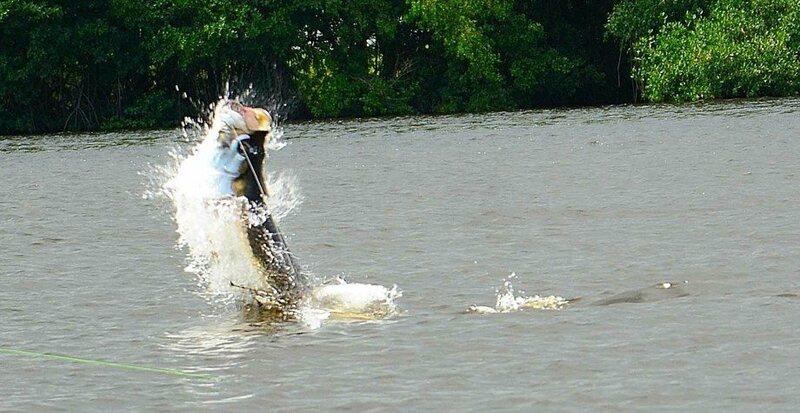 Monster species one next to the other. 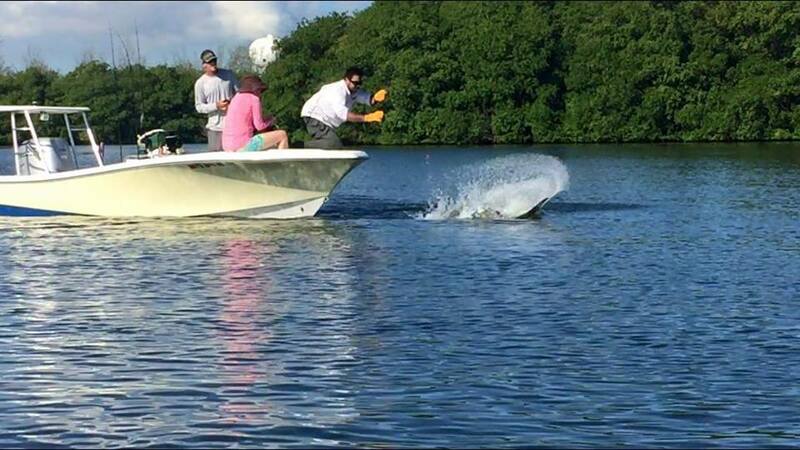 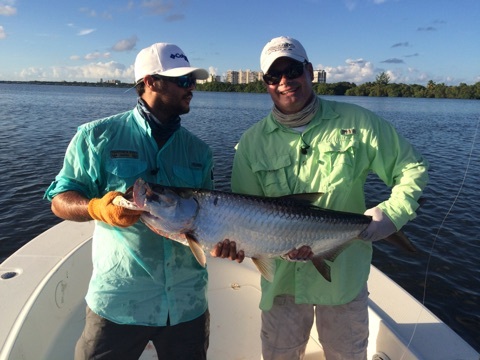 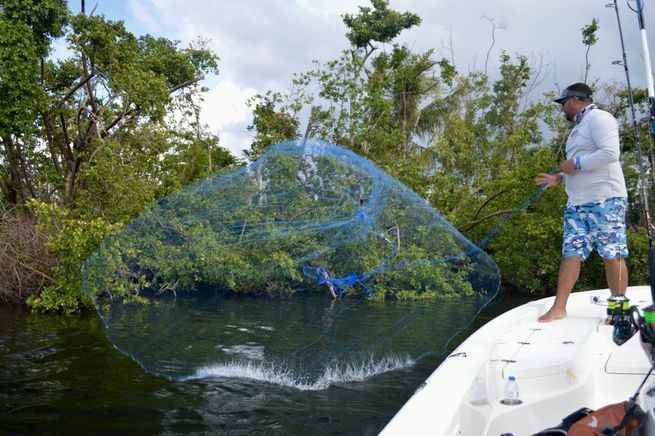 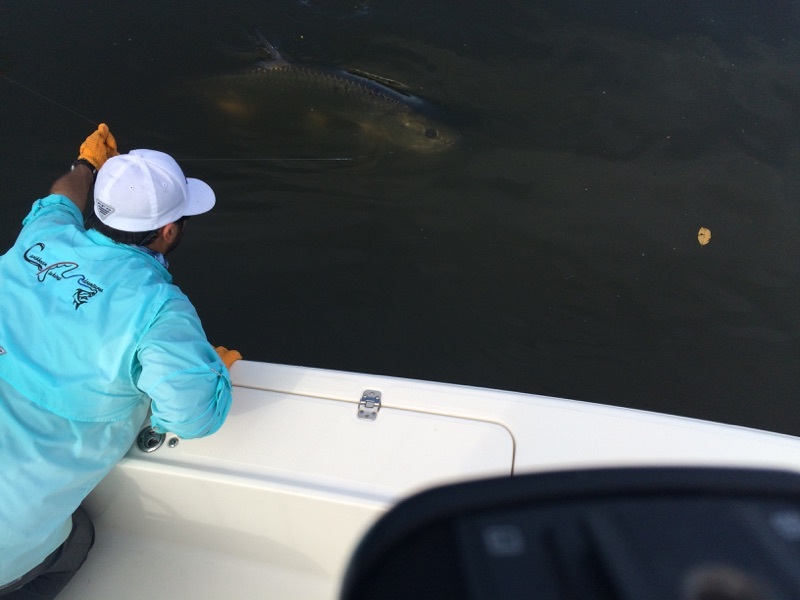 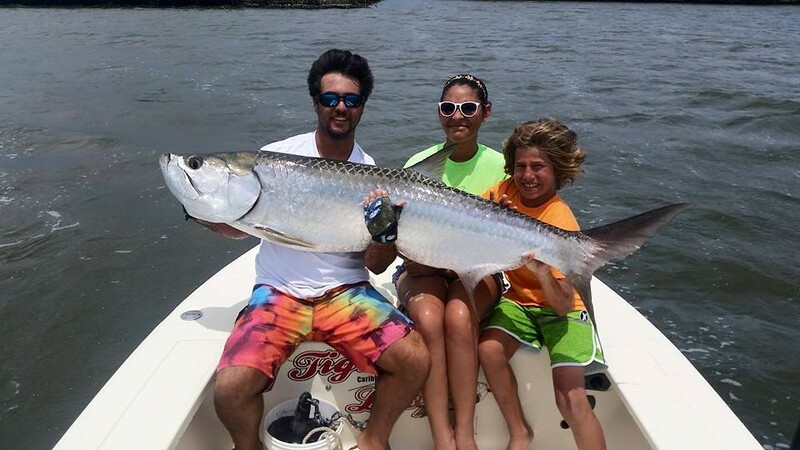 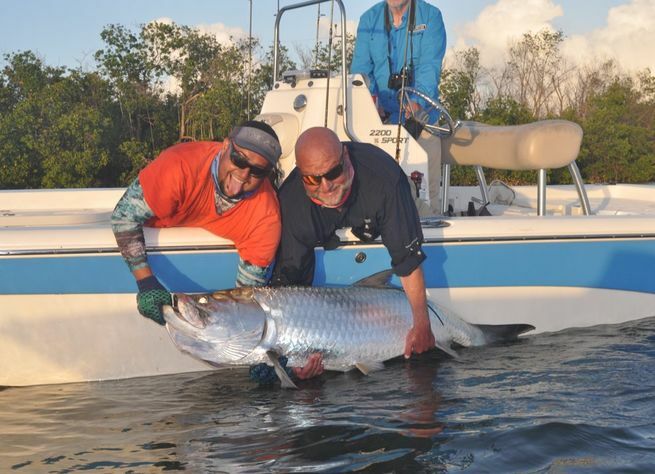 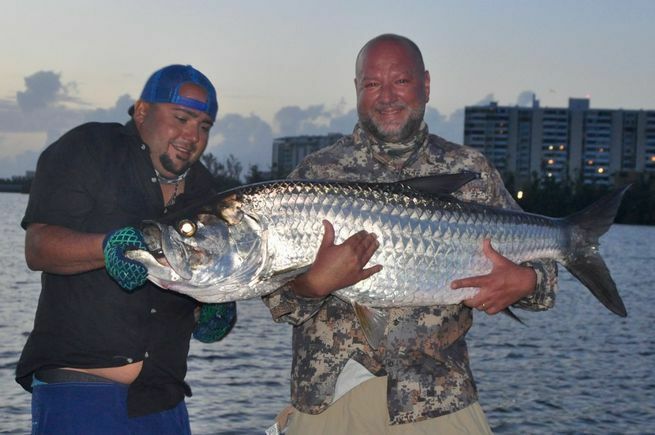 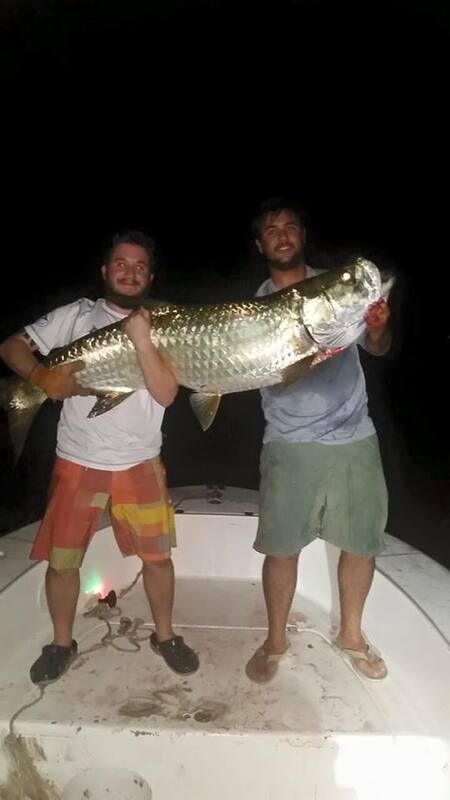 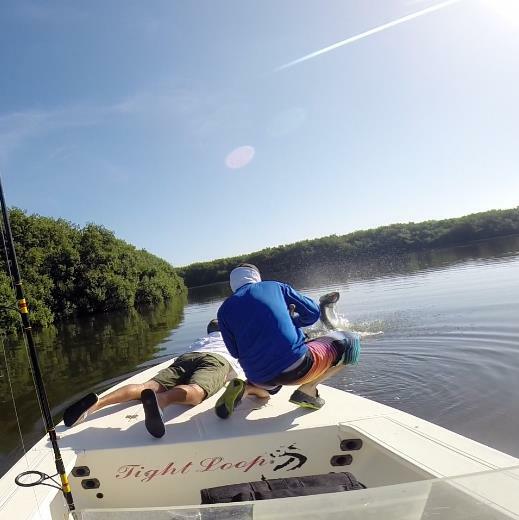 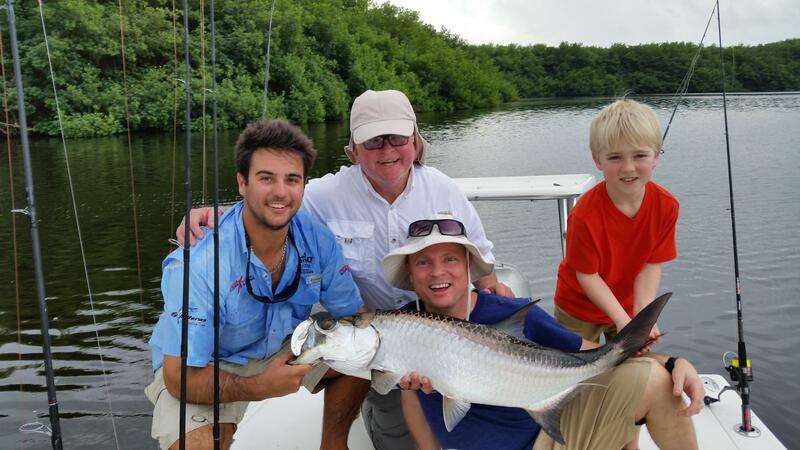 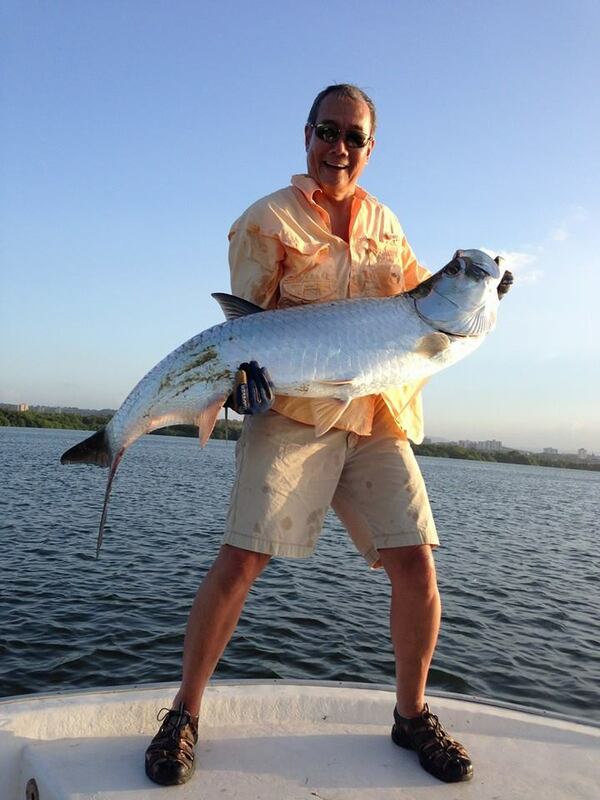 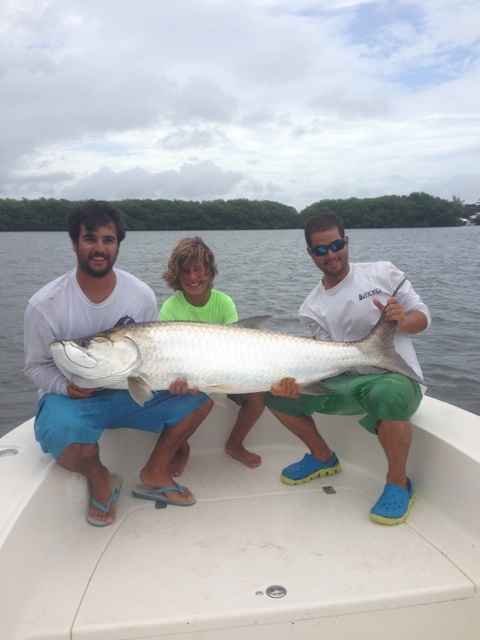 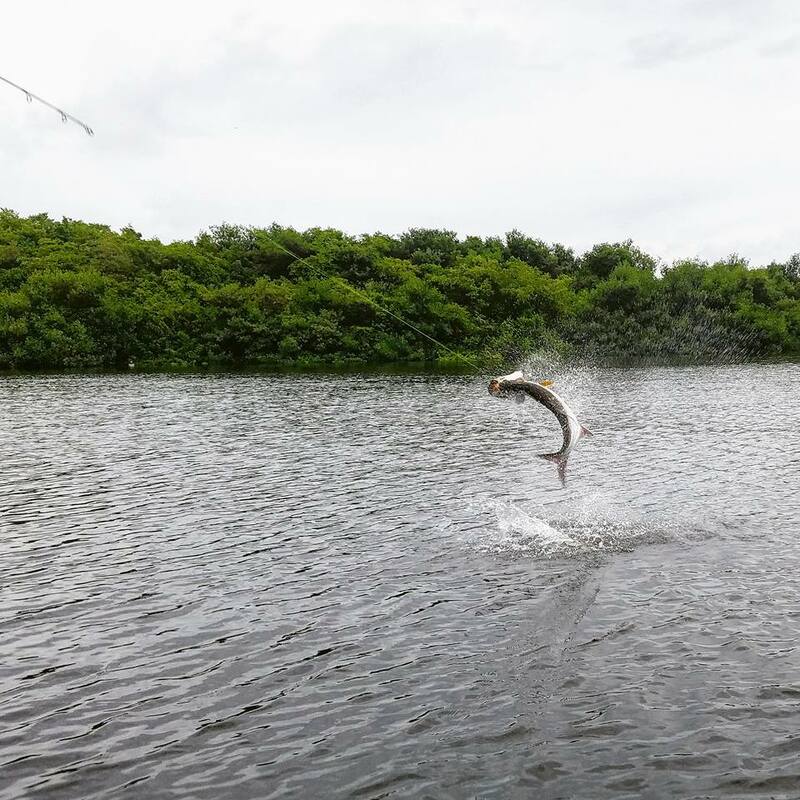 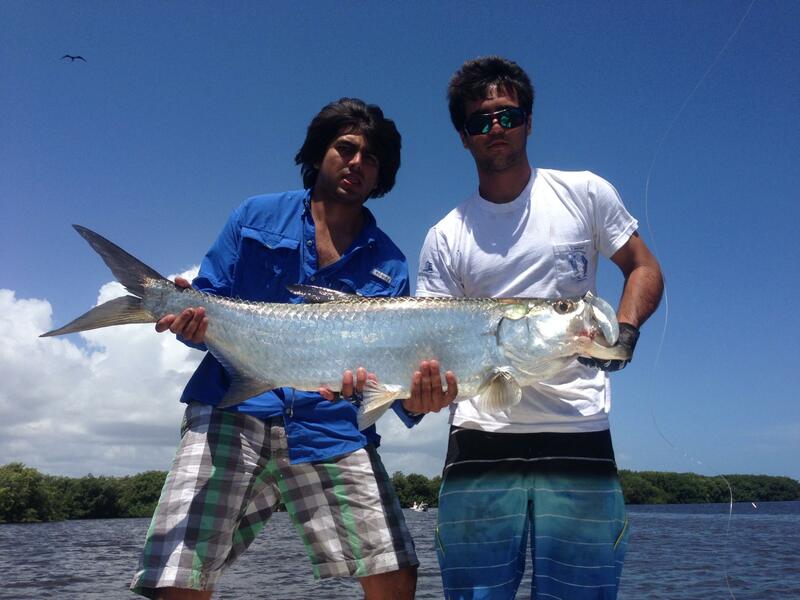 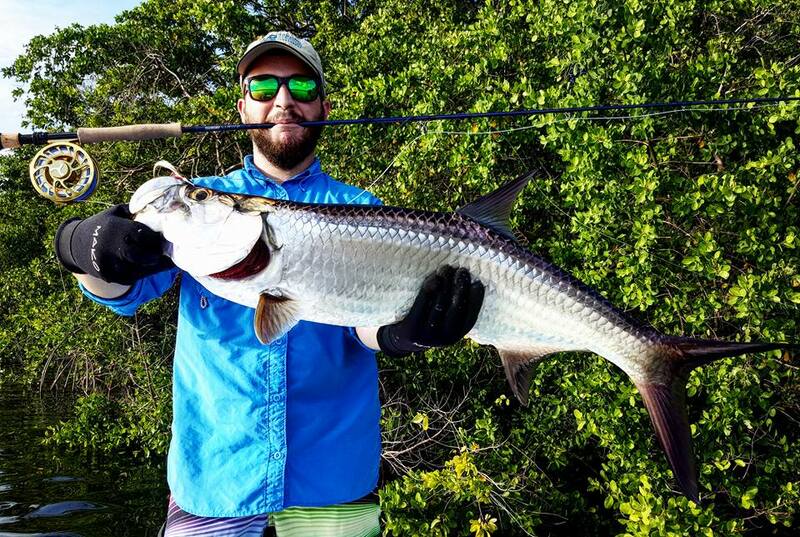 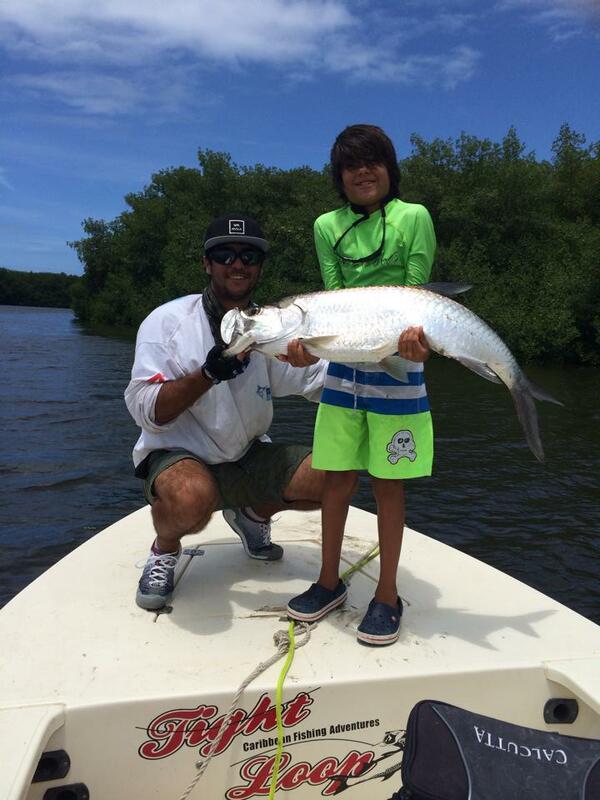 Tarpon's Nest back yard is right where the action happens, Torrecilla and San Jose lagoons. 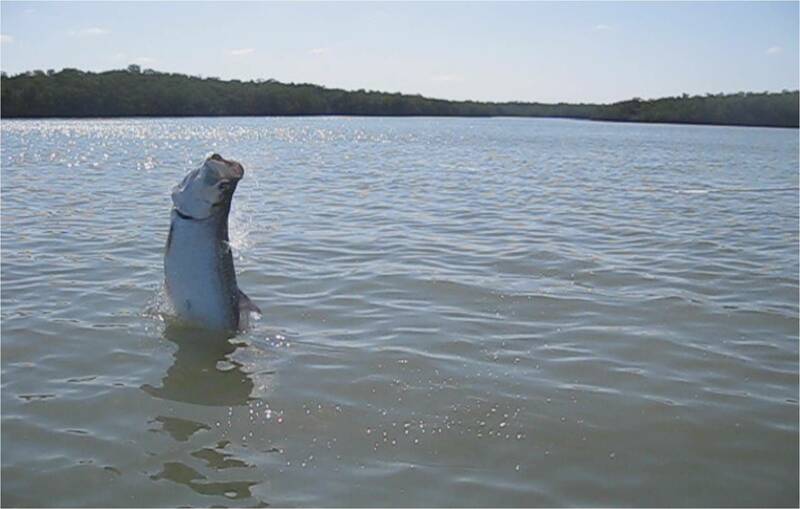 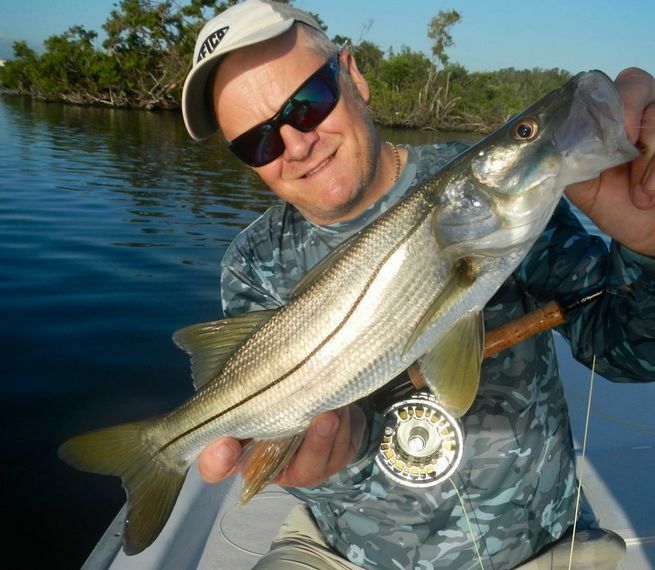 Theese lagoones are a bait packed resource tarpon, snook and jacks enter year round to feed, breed and shelter. 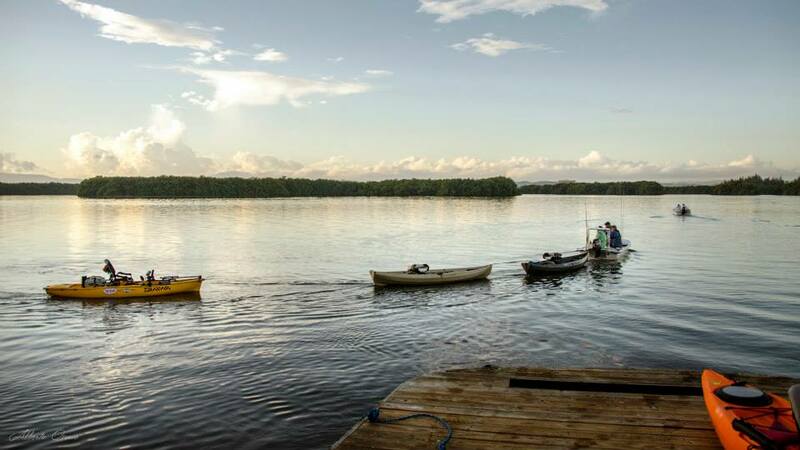 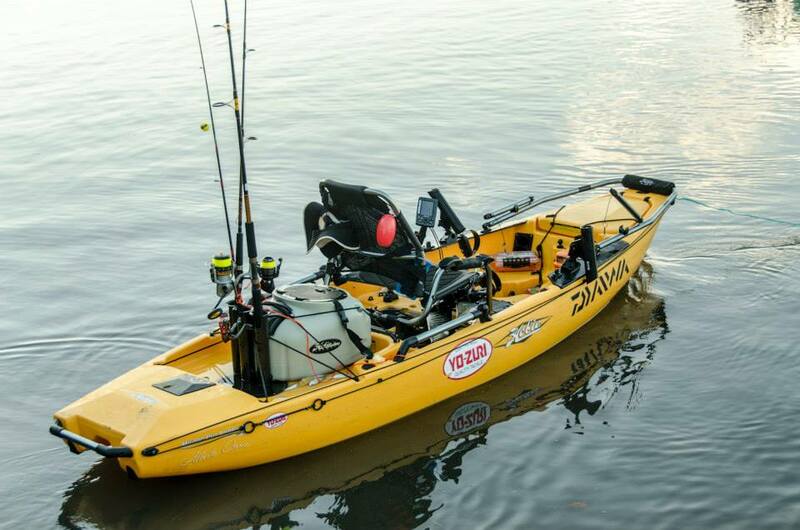 These calm waters are perfect for light tackle, fly, live bait and kayak. 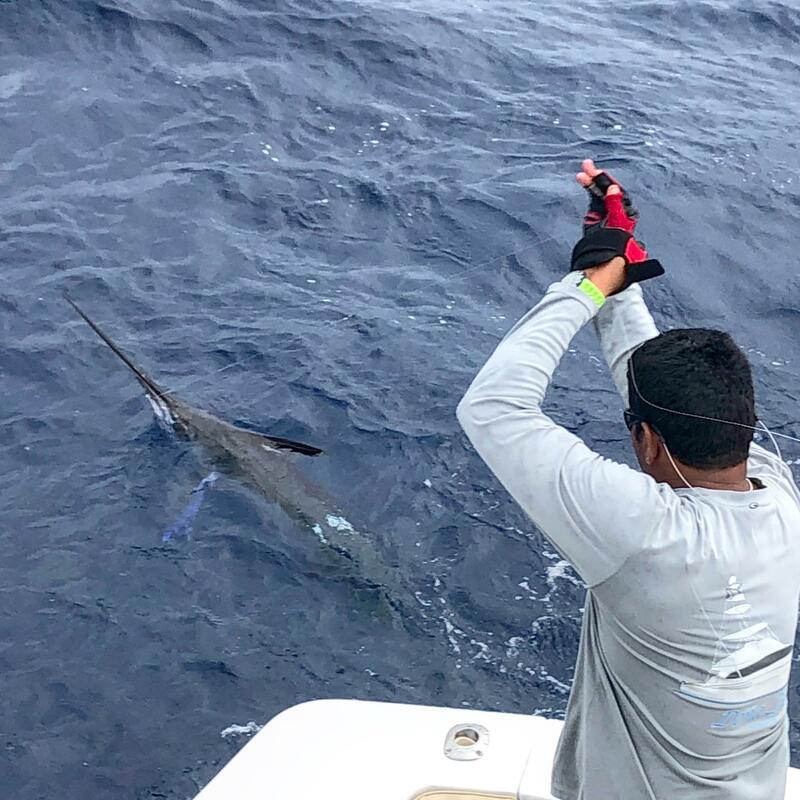 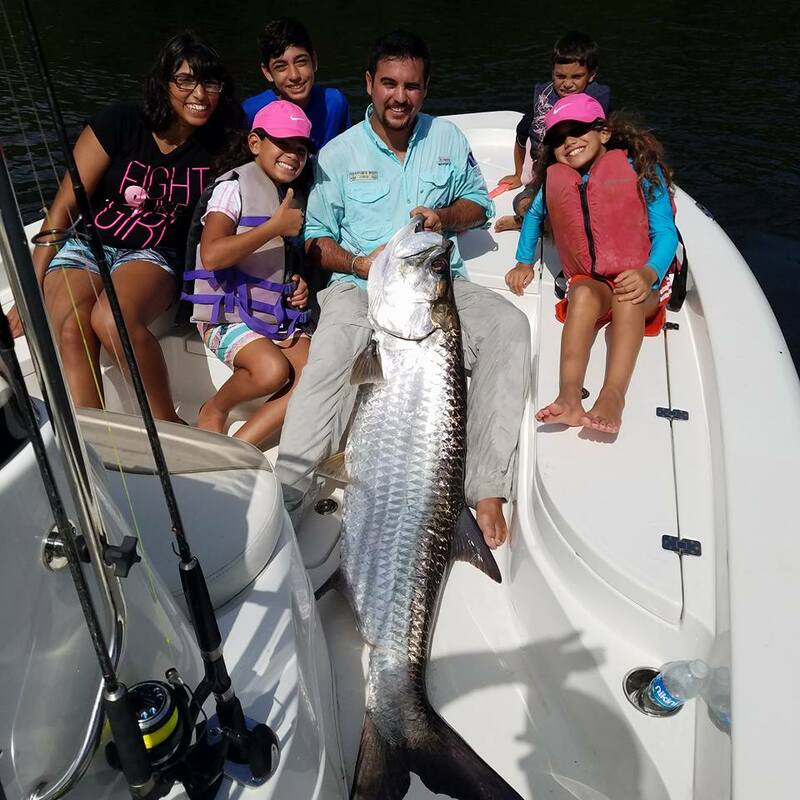 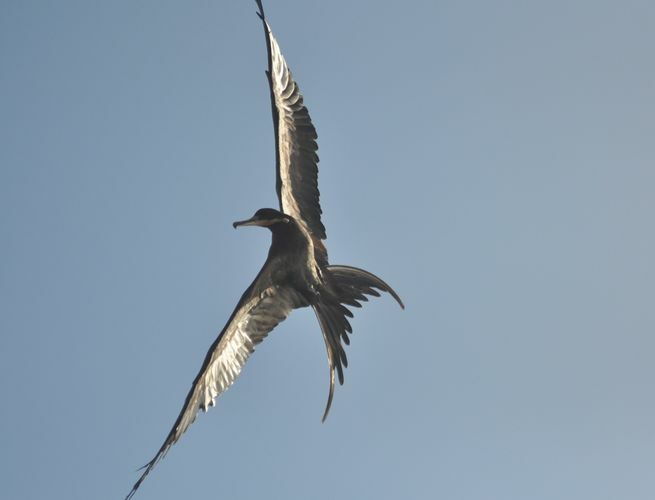 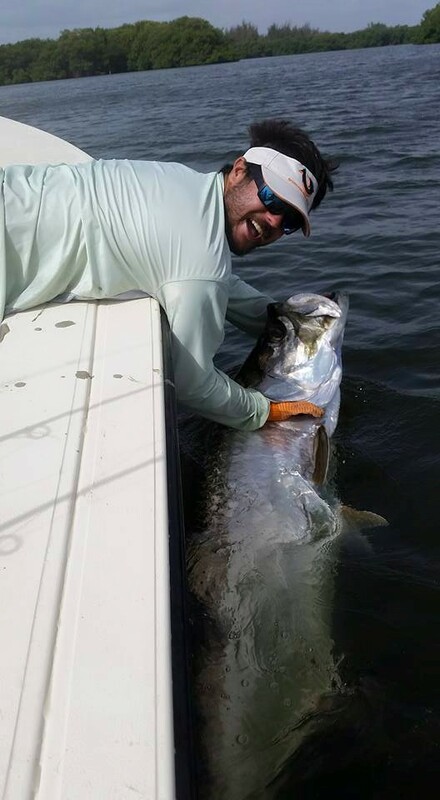 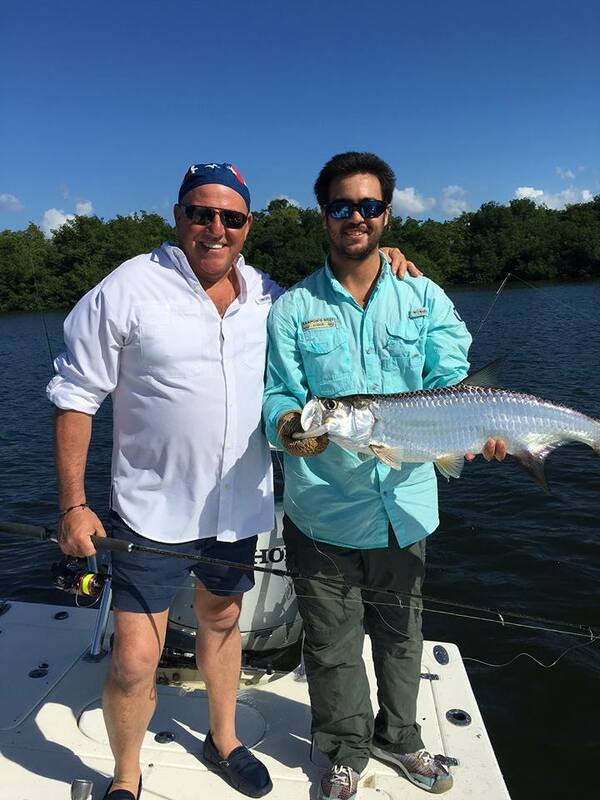 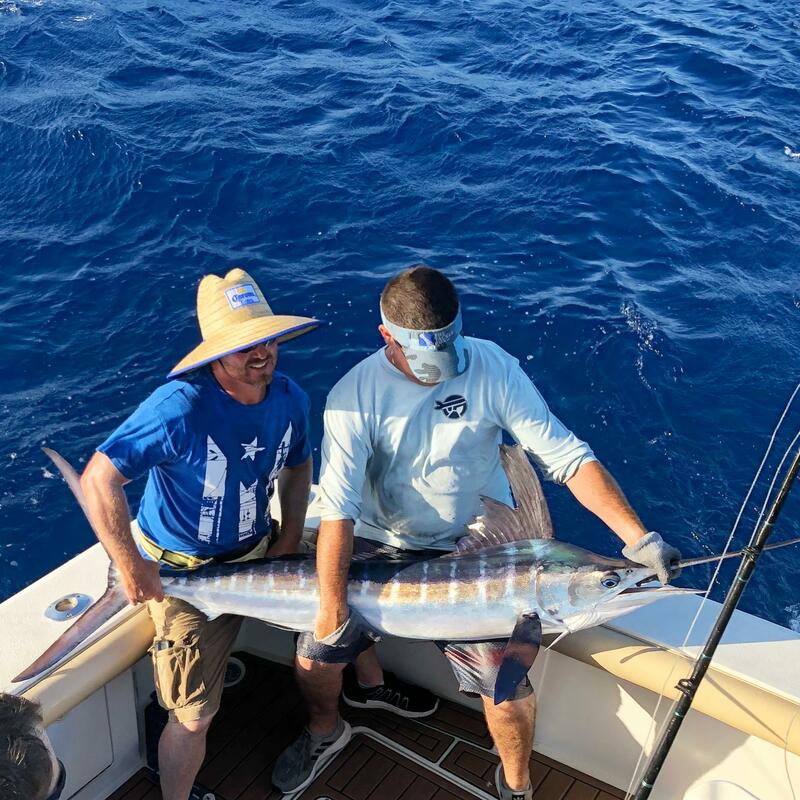 Our head captain Angel muntaner grew up fishing in the top fishing locations in the word including over 10 years between Costa Rica and Guatemala and Dominican Republic. 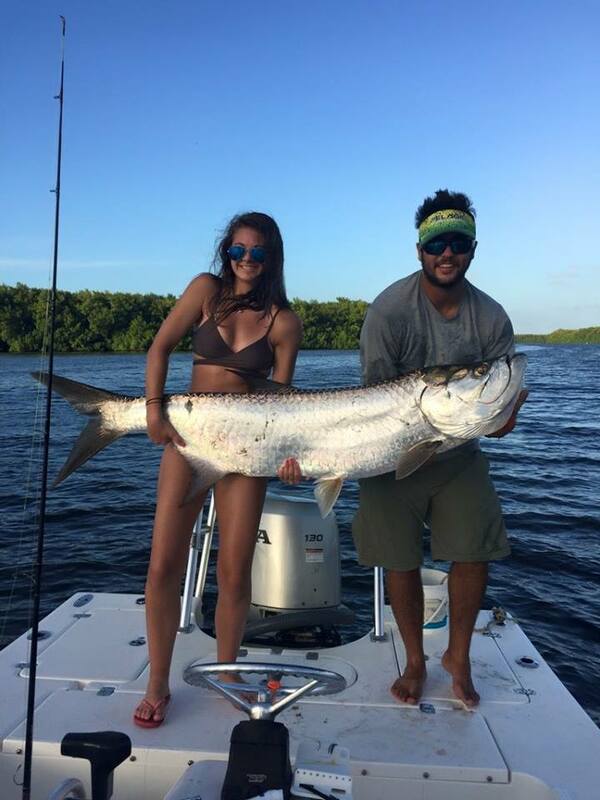 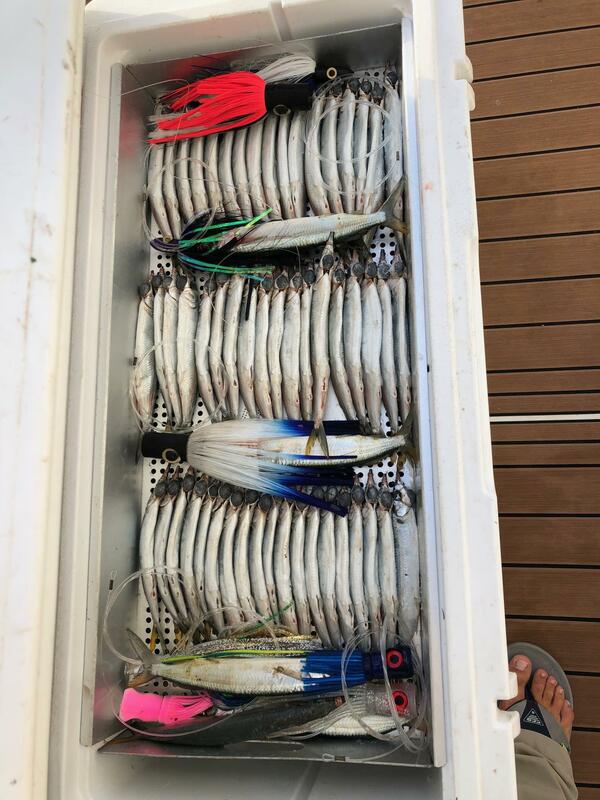 Wanting to offer a world class service in his home island he began with one 16 foot boot for Tarpon and Snook fishing and the rest was history.